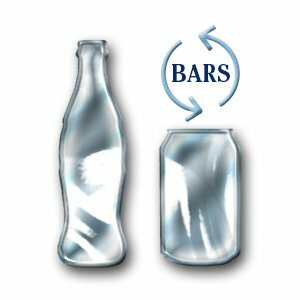 The Town of Barnstable Transfer Station has offered BARS the opportunity to collect bottles and cans for September 2016. This is a great opportunity for BARS to add a substantial sum to our scholarship fund. President Norm Wilson and I will be there everyday at some point. We will also open and close the shed. If you think you will be able to volunteer for any time at all in September please let me know at roncapecod@comcast.net Based upon reply I will set up a schedule for the month that will space people out.